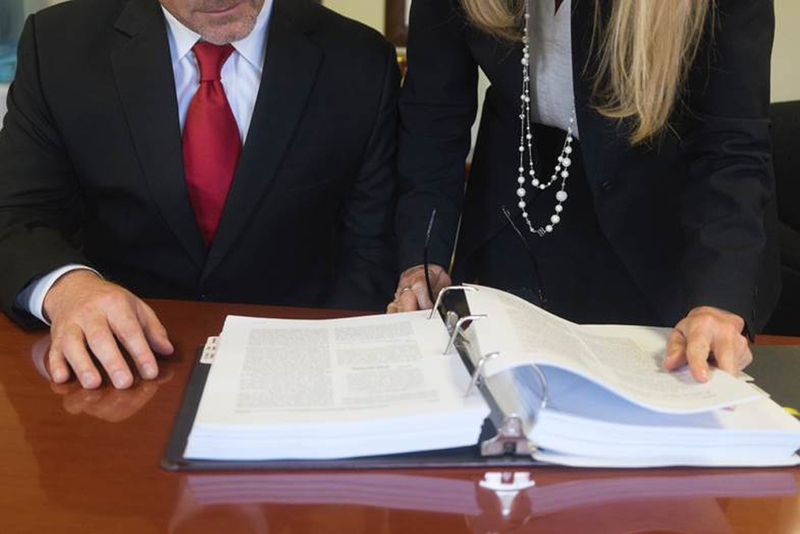 Attorneys at Law in Orlando, Florida is a small boutique litigation firm which has extensive experience in providing legal services to businesses and individuals throughout the State of Florida. The Orlando Firm is dedicated to the principal of providing valuable representation to its clients in an efficient and cost effective manner. In addition, the Firm is committed to maintaining strict adherence to the applicable Code of Ethics, and accomplishing the desired goals and results of its clients within these parameters. Patten & Associates Attorneys at Law specialize in Orlando probate litigation. If your family is dealing with a death and there are issues with their estate, our team of experienced Orlando probate attorneys are here to help. Whether you need help with Business Litigation, Corporate Law, Copyright Law or Real Estate Law, we’ve got you covered for all of your Commercial Law Needs. Patten & Associates’ experienced Family Law Attorneys can provide you with the representation you need while going through a Divorce, Mediation of a Divorce, Child Support Enforcement or Modification. We are a trial firm COMMITTED to the practice of law, to serving our Clients EFFICIENTLY and EFFECTIVELY and to serving our Community. Contact Patten & Associates: Attorneys at Law in Orlando, Florida to discuss your legal needs. Patten & Associates: Attorneys at Law in Orlando, Florida is a small boutique litigation firm which has extensive experience in providing legal services to businesses and individuals throughout the State of Florida.